If you're still thinking what theme to choose for your wedding, this could be the one for you. 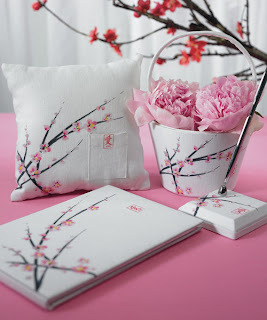 Save time looking for your wedding ceremony and reception needs, we have the Cherry Blossom Collection prepared for you in a package so it will definitely save you some cash to use on something else. If you think you don't need all of these, we also have them separately. 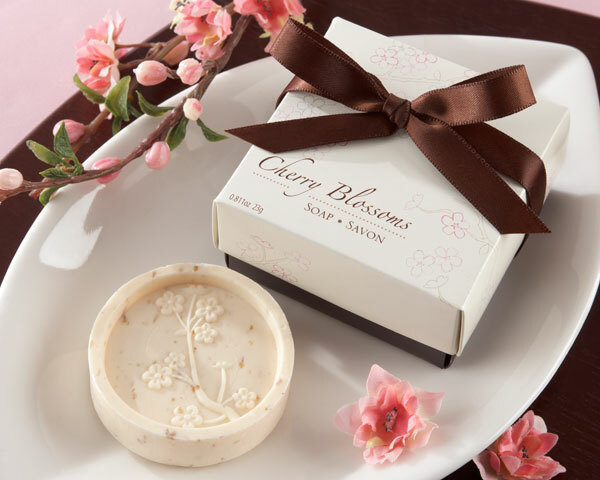 "Cherry Blossom" Scented Soap, the lovely smell of this scented soap will send your guests home with a delightful memory. "Cherry Blossoms" Flower Tea Lights, these lovely tea lights can be used as favours or as your table reception decor too. On a hot day, these "Cherry Blossoms" Fan with Bamboo Handle favours will definitely come in handy. 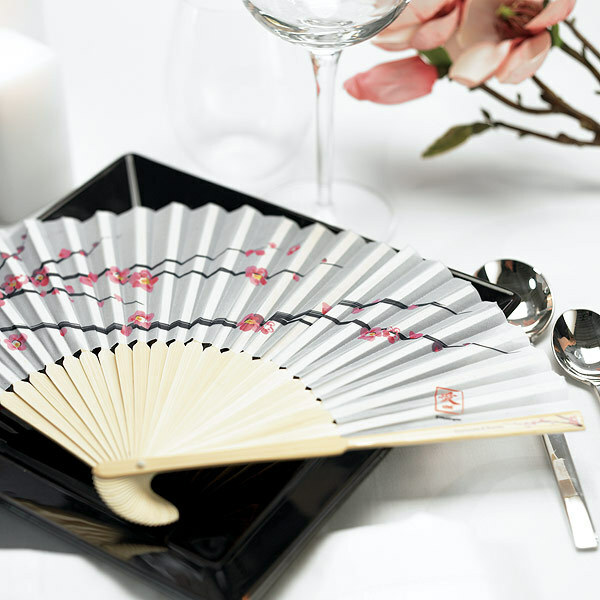 These are perfect for your outdoor wedding, just leave these on your guests' chairs. If you love fans, we have another choice for you. 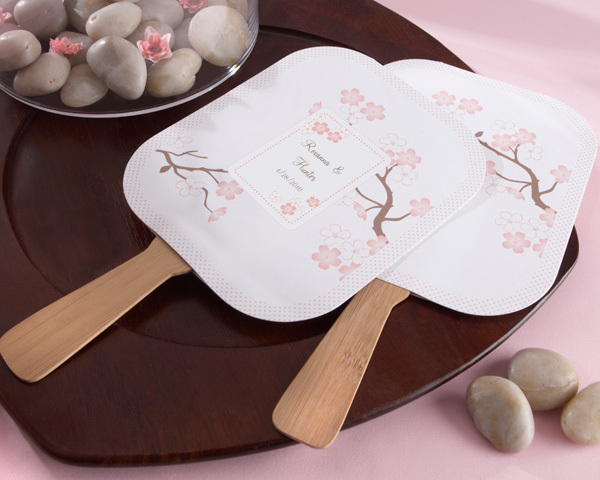 This Cherry Blossom Hand Fans comes in a set of 6, so if you have a small wedding this one will suit you better. 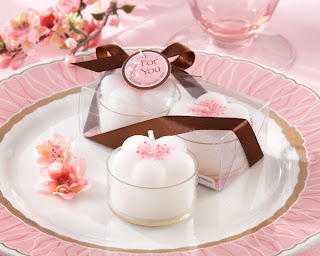 As a final touch, these Martha Stewart Pink Accordion Lantern will definitely add a special touch to your wedding decor. 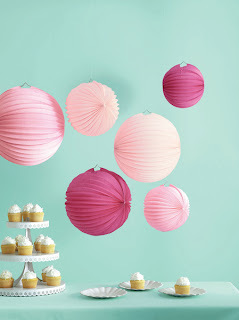 You'll save money with these too as you can reuse them over and over for more of your special events. Good luck with your wedding, have a blast !